Gather the ladies in your life to find out how together, we can empower girls and women living in poverty. 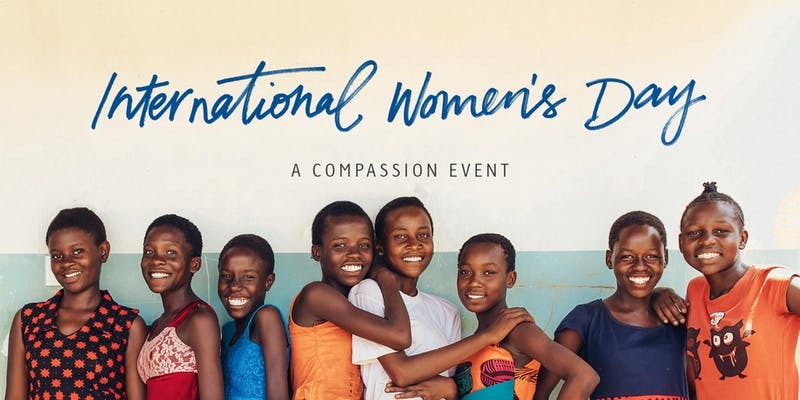 This International Women’s Day, we’ll be sharing inspirational stories about what everyday women have achieved, while also looking at some challenges women and girls around the world are facing. We know empowering girls is an effective way to reduce poverty. Each additional year of education of a girl leads to social and economic change. We invite you to come and hear from Melinda Tankard Reist who will highlight poverty from a local, national and global viewpoint and what we are able to achieve together as a collective of women.